Tomorrow is the first day of workshops and performances as part of the regional roadshow for the Queensland Poetry Festival! While I would love to share some sort of roundup and feedback about this last weekend’s incredible poets, writers and collaborators, I am pretty much in a post language state after three days of sensational performances, readings and musical madness. Instead, Siri and I will be hitting the road together with Shane Rhodes, 2013 Arts Queensland Poet in Residence; Jacqueline Turner, inaugural Arts Queensland Poet in Residence, and 2010 national slam champion Kelly-Lee Hickey. First port of call is Townsville, where we are working with the Townsville Writers and Publishers Centre to host a series of school workshops and an extended grown ups workshops and an evening performance. Last week, I was lucky enough to have a chat with ABC North Queensland’s Paula Tapiola, if you’d like to hear more! It is like this – The Townsville Writers and Publishers Centre, Riverway Arts Centre, 20 Village Boulevard, 7.15pm Followed by an open-mic performance by the river side, so bring a poem or two of your own. This is a FREE event and for $12 you can have coffee/tea and dessert. Book now. Kelly-lee Hickey (NT) blends poetry with performance and visual arts to explore the intersections between site and soul. 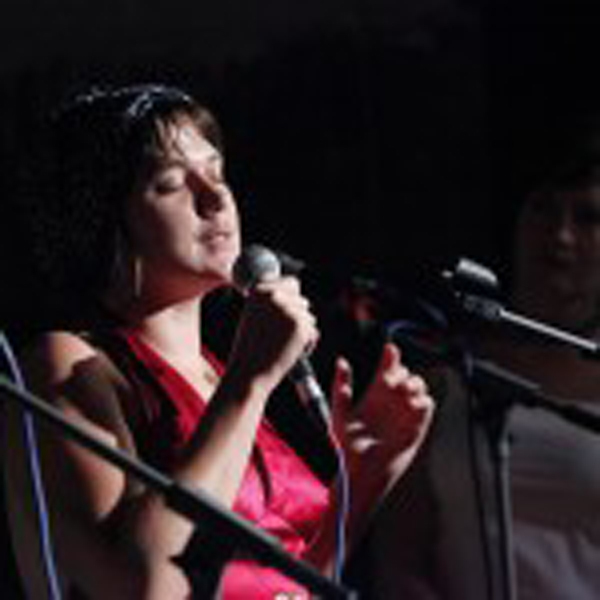 Kelly-lee has performed her work across Australia and Asia, and is a previous winner of the Australian Poetry Slam. Her work has been published in Australia, China and New Zealand and her chapbook Thicker than Water won the 2011 Press Press Manuscript Prize. Kelly-lee has extensive experience and qualifications in community cultural development, working with festivals and individuals across Australia. Check out her website for more information on her practice, her writing and her performance.